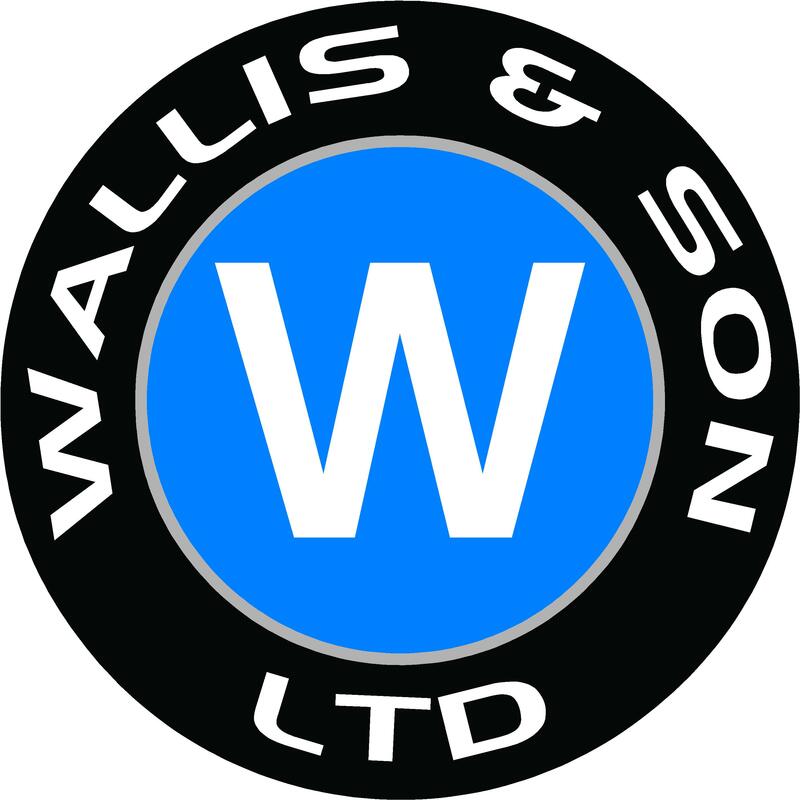 Wallis & Son (Barton) - Great service, great price! Willing to do what ever you want when you want it! The Best Of Royston - Leigh was great! He helped me out after working hours so i could reach my deadlines. Racebikebitz (Royston) – Quality Products, Great Price & Great Service, what more could you ask for!